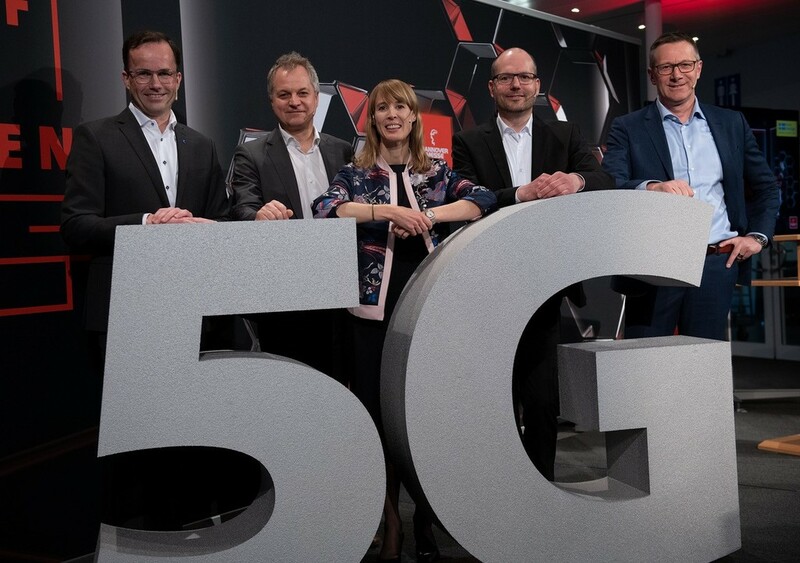 HANNOVER MESSE 2019, the world trade fair for industrial technology which has been taking place from 1 to 5 April, has featured a range of innovative technologies including, for the first time, a 5G testbed. The show has been devoting considerable attention to the new opportunities and possibilities opened up by the use of artificial intelligence in industrial production. This is heralded by the show's lead theme, "Industrial Intelligence" – the banner under which companies from all around the world are showcasing more than 100 application examples of machine learning. This year, for the first time, HANNOVER MESSE also features a large-scale 5G testbed. Network equipment providers and users have been using the testbed to demonstrate the kinds of functionality that the new mobile telephony standard will be able to deliver. 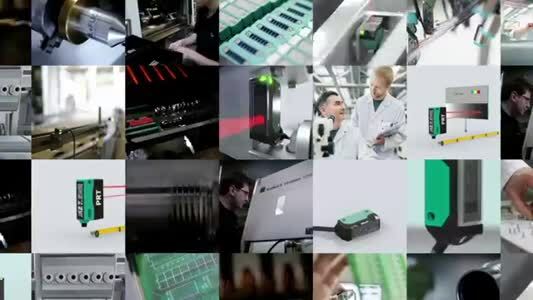 The network will comprise eight showcases, all connected via the 5G standard, with highlights including industrial robots managed and controlled via 5G and a model automotive production plant. Another future-defining technology featuring at HANNOVER MESSE 2019 is lightweight construction. Alongside numerous application examples of lightweight technology at the exhibition stands, the show has, for the very first time, featured a conference on lightweight construction: the Lightweighting Summit . In other firsts, the HANNOVER MESSE 2019 program includes a Future of Work in Industry conference and an Industrial Pioneers Summit . The Future of Work in Industry conference is part of a drive by HANNOVER MESSE's organisers to facilitate greater discussion on how the digital transformation of industry is affecting the way people work. In the course of keynotes, panel discussions and best-case presentations, big-name speakers – such as Siemens Chief Human Resources Officer and Managing Board member Janina Kugel, VW Central and Group Works Council Chairman Bernd Osterloh and SAP's Christian Boos – will outline ways in which companies can get their workforces ready for the future. The Industrial Pioneers Summit is devoted to discussion on digitisation, AI, human-machine collaboration and platform business models. The invited participants are forward thinkers and champions of innovation from industry, government, business, science and society generally. They will be there to share their expertise, opinions and theories on current developments and future scenarios and jointly formulate a vision for 2025.